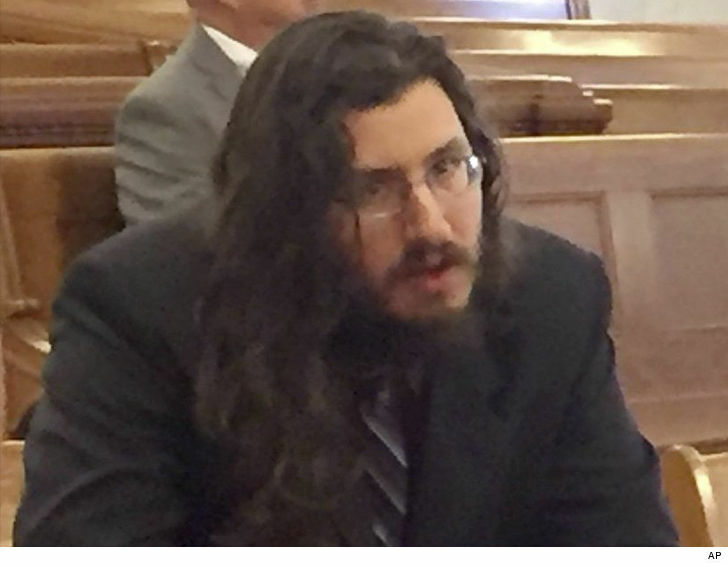 Michael Rotondo -- the 30-year-old man who was taken to court by his mom and dad to get him booted out of their house -- is packing up to leave ... but it has not gone smoothly. 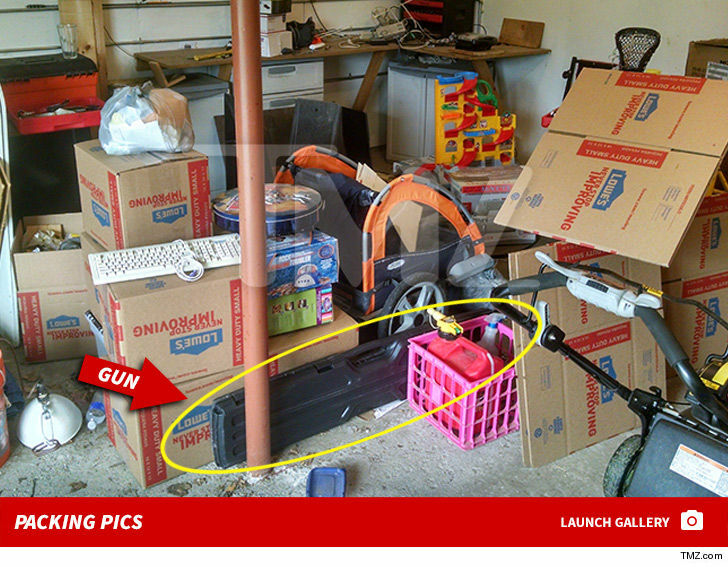 Rotondo tells TMZ ... he called the cops on his father in the midst of the moving process because his dad refused to hand over some toys he wanted to pack for his child -- yes, Michael has a son. We're told when cops arrived, they asked Rotondo if any weapons were involved in his altercation with his dad and he said no ... but revealed he does own a gun and showed them where he kept it. Cops offered to store it for him since he's dealing with a volatile situation and he could get it back later ... but Michael decided to keep it and added it to the moving pile. 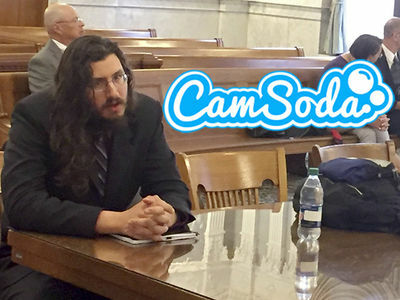 He tells us he still didn't get the toys back from his dad, though. Rotondo says he's got to be out of his parents' home by Friday at noon, so he's putting most of his stuff in storage. He'll be staying at an Airbnb nearby for $25/night for a week ... which included a free night. After that, he tells us he's going to stay with a distant cousin ... he just needs to iron out the details. Michael also wants to make it clear -- he's a responsible gun owner and there should be no concern about him having a gun while he packs up and moves out. 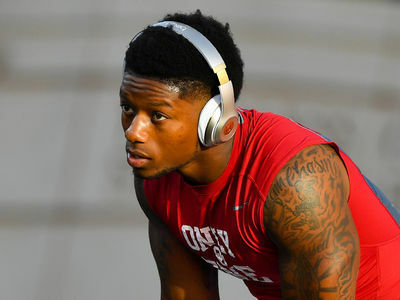 Joe Mixon Evicted from Oklahoma Apartment ... Get Out, Deadbeat!